Janet S. Banks 1953 college graduation. 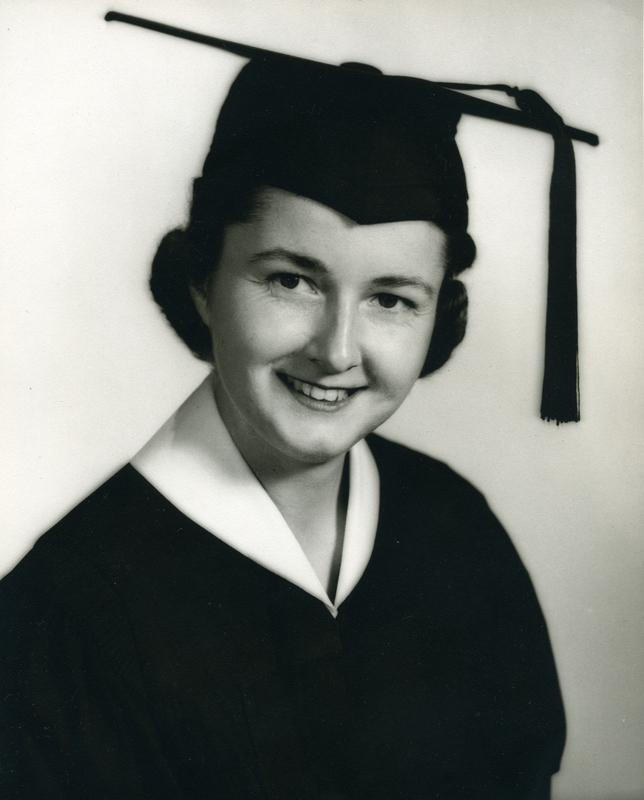 Description Portrait photograph of Janet St. Clair Banks for her college graduation. Transcription Janet S. Banks 1953 college graduation.